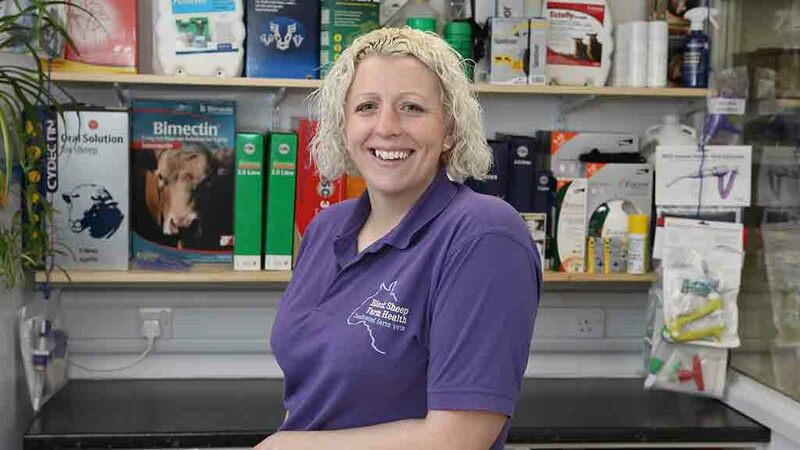 Dr Jenny Hull, a beef and sheep vet and partner at Black Sheep Farm Health in Northumberland, says that along with hygiene at lambing time, getting colostrum management right should be the first line treatment for nearly every newborn lamb disease. She says: “It will improve health and productivity and increase daily liveweight gain. “In addition, it will help reduce the chance of new born animals needing antibiotic at birth and later in life. ■ Antibodies: Lambs are born naive without their own antibodies and antibodies from colostrum form the main parts of an acquired immune system. ■ Energy: The newborn animal has little body fat, which means it is highly dependent on the fats and carbohydrates in colostrum as a source of energy to maintain body temperature and growth. Insufficient energy supply at birth can lead to hypothermia. ■ Nutrients: Including vitamins A, D and E which help increase the absorptive and digestive capacity of the digestive system; enzymes and proteins which suppress growth of certain bacteria and contribute to the immune system. 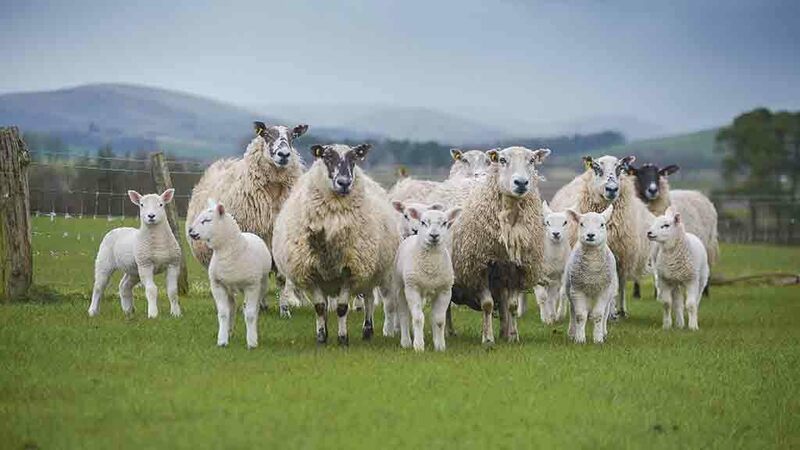 DR Hull says the UK sheep industry is under immense scrutiny over its antibiotic usage and targets are in place that the industry must reduce its antibiotic usage below an industry set target by 2020. “Along with lameness and abortion, one of the big uses of antibiotics on sheep farms is oral antibiotics at birth for watery mouth prevention. Recent surveys have shown that oral antibiotics were prescribed to 49 per cent of flocks covering about 64 per cent of predicted lamb crop. She explains lambs at high risk of watery mouth are triplet or low birth weight lambs; lambs from a poor body condition ewe; or lambs born later in the lambing period or born into a particularly dirty environment. DR Hull says that when a ewe’s colostrum is unavailable or inadequate, then surplus colostrum from another ewe on the farm is the gold standard. But she adds it is important to avoid taking colostrum from ewes that have aborted their lambs to limit potential spread of diseases. “Any donor animals should be from the same farm and vaccinated for clostridial disease. She says it should be collected in convenient volumes. The colostrum can then either be refrigerated for up to one week, or frozen at -18degC for up to one year. “It is important to remember not to microwave frozen colostrum in order to reheat it. Dr Hull adds it is not advisable to use cow colostrum due to the risks of introducing Johne’s disease to the flock. “In addition, a proportion of cows produce milk which is actually toxic to lambs. She says the next best substitute available is artificial colostrum. “But not all colostrum out of a packet is created equal. Like many things in life, you get what you pay for. Recent independent work by Murray Corke at the University of Cambridge assessed the concentration of antibodies and fat content of 14 commercial colostrum supplements, relative to natural ewe colostrum. The study found that fat content compared favourably in most of the products tested. However, the study also found that all products fell short of ewe colostrum in terms of antibody (IgG) concentration. It was found that the colosturm supplements ranged from about 10 per cent to 67 per cent of the concentration found in natural ewe colostrum. COLOSTRUM management is all about quality, quantity and quickly. Quality: Concentration of antibodies and fat content is essential when looking at the quality of colostrum. Quality of ewe’s colostrum can be affected by: nutrition; vaccination status; disease in the ewe around lambing, such as lameness, Johnes’ disease and liver fluke; high worm burdens; and breed, for example colostrum from a Suffolk ewe has a lower percentage fat than a Blackface. Twin-bearing ewes produce more colostrum than singlebearing ewes, but triplet-bearing ewes do not produce any more than a twin-bearing ewe. Production of good quality colostrum in ewes is linked to protein intake in the two to three weeks before lambing. Blood sampling and metabolic profiling of ewes three weeks before lambing can suggest changes to feeding in order to ensure the best colostrum production. A rough feeding guide is for ewes to receive 100g per foetus per day of digestible undegraded protein, such as soya for the two weeks leading up to lambing. Quantity: Lambs need 50ml/kg of good quality colostrum as soon as possible and 200ml/kg within the first 24 hours. For an average 4kg lamb this equates to 200ml for its first feed. Small lambs, and those lambed outside, require more colostrum to keep warm. 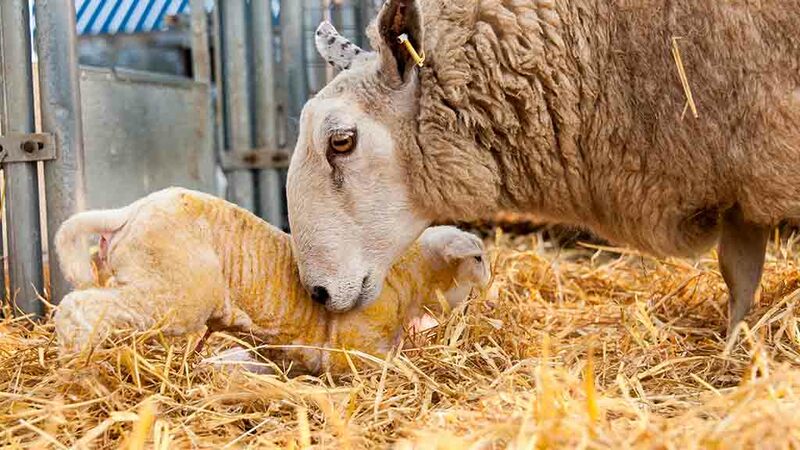 Quickly: Both the quality of colostrum the ewe produces and the ability of the lambs to absorb it declines rapidly in the first 24 hours after lambing. The lamb should get its quota of colostrum, preferably within two hours of birth.